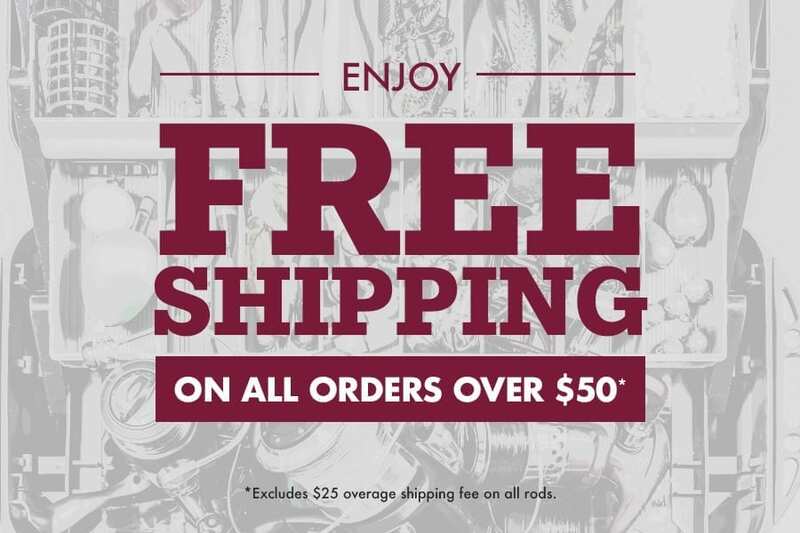 THE HUNT FOR THE PERFECT OUTFITTER IS OVER. 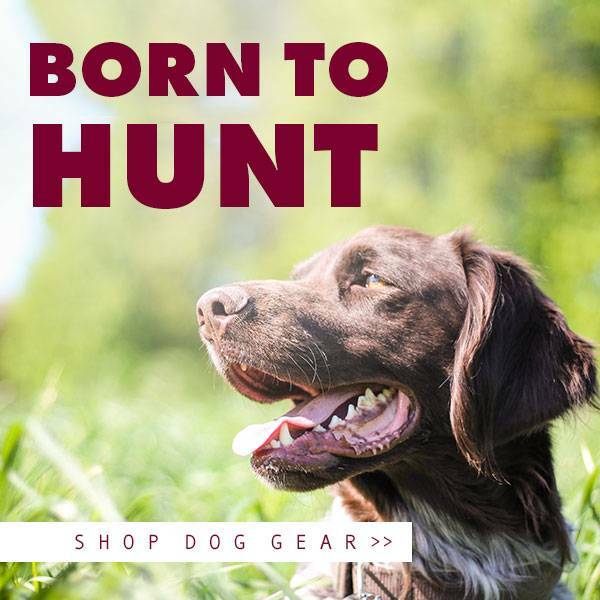 Tackle and Field Outfitters in Wanaque, New Jersey was established from a passion for everything outdoors, and through that passion, it has rooted itself deeply into the local community. 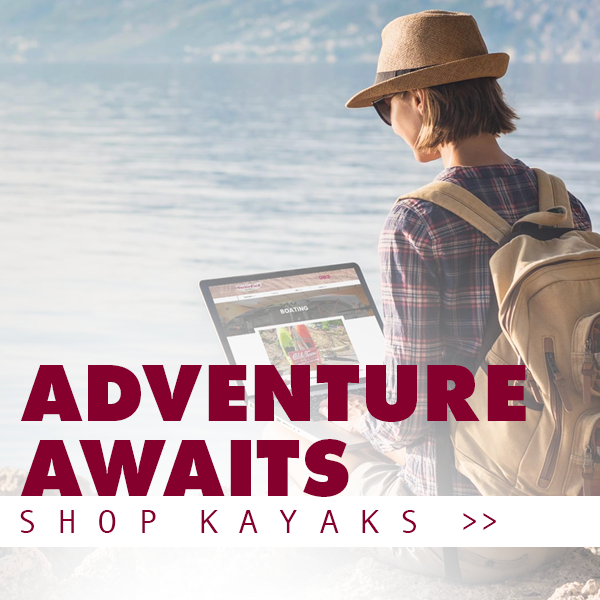 Tackle and Field’s reputation and huge product selection have set it apart from the rest— it is known as a “must-visit” destination for anyone interested in hunting, fishing, firearms, archery, or kayaking. 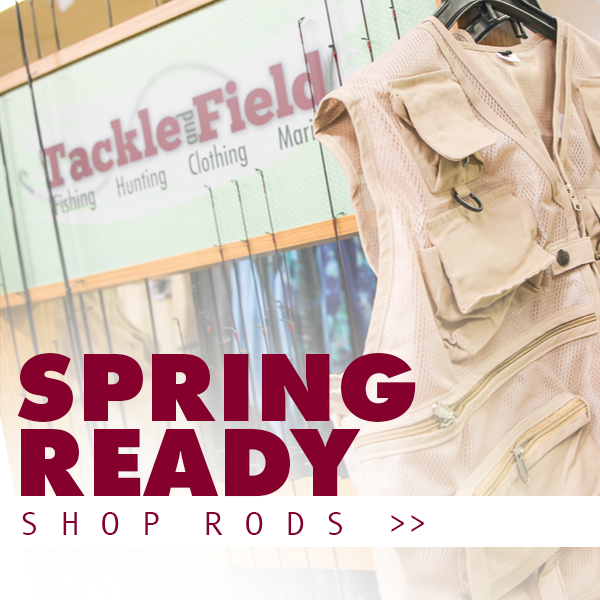 With a fully-stocked, two-story layout, Tackle and Field’s friendly and knowledgeable staff will do what they do best so that you can do what you love most. 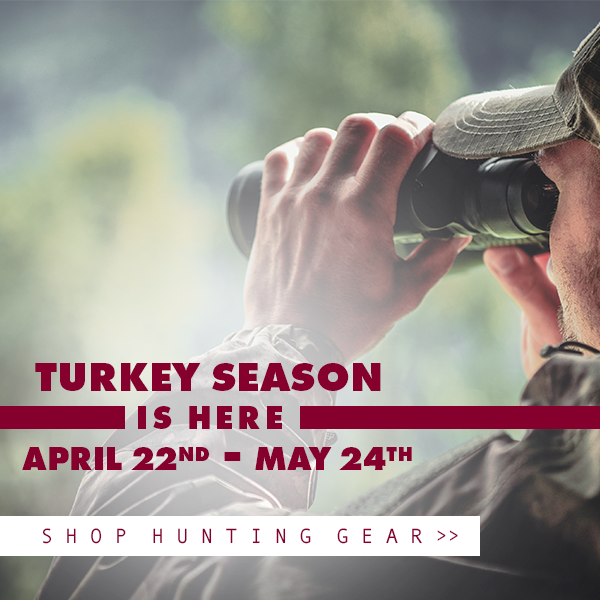 Tackle and Field Outfitters has been proudly serving residents of the tri-state area since 2013. 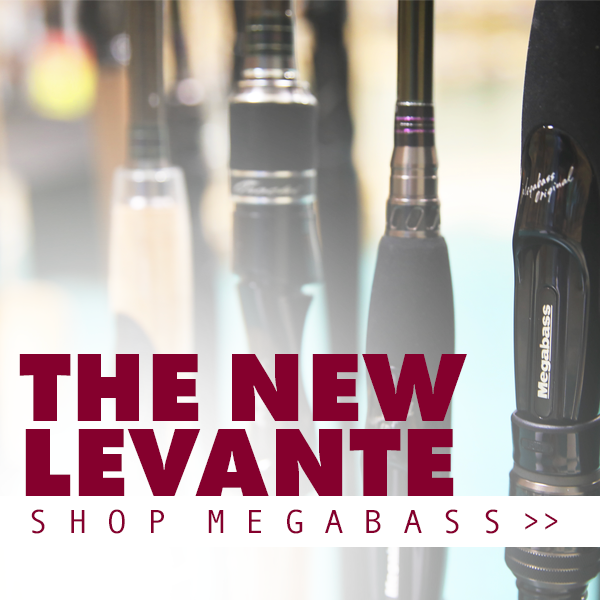 Offering the best hunting, fishing, and boating advice and products, this unique store has something for all budgets and all experience levels.